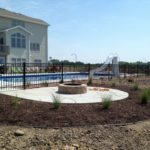 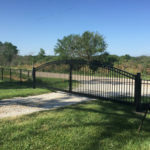 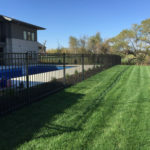 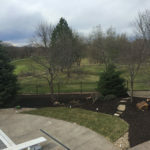 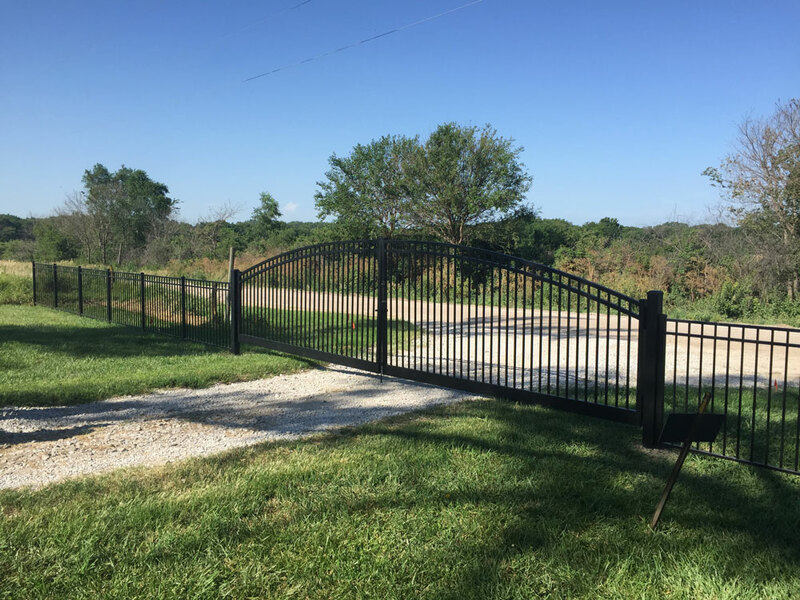 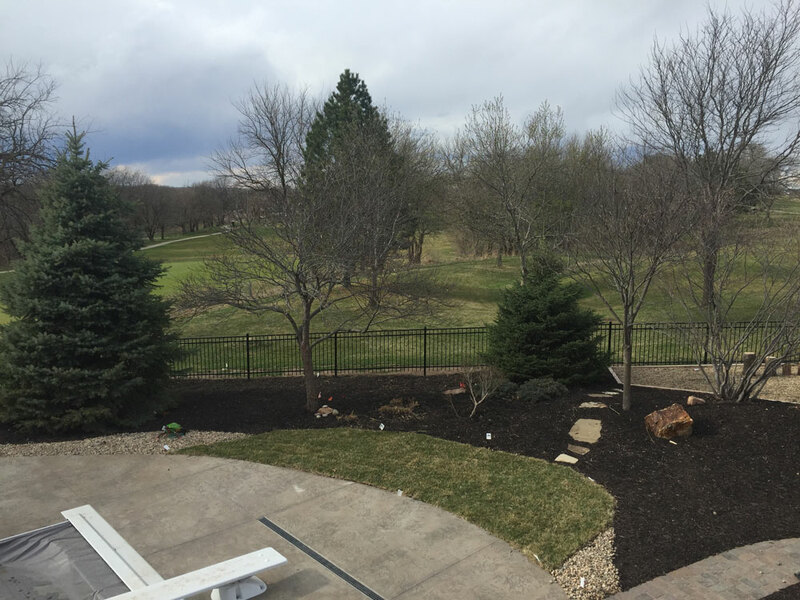 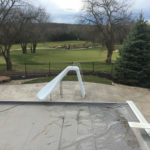 If you want to keep your yard open and want the most decorative and elegant look available, the ornamental look of steel or aluminum is the way to go. 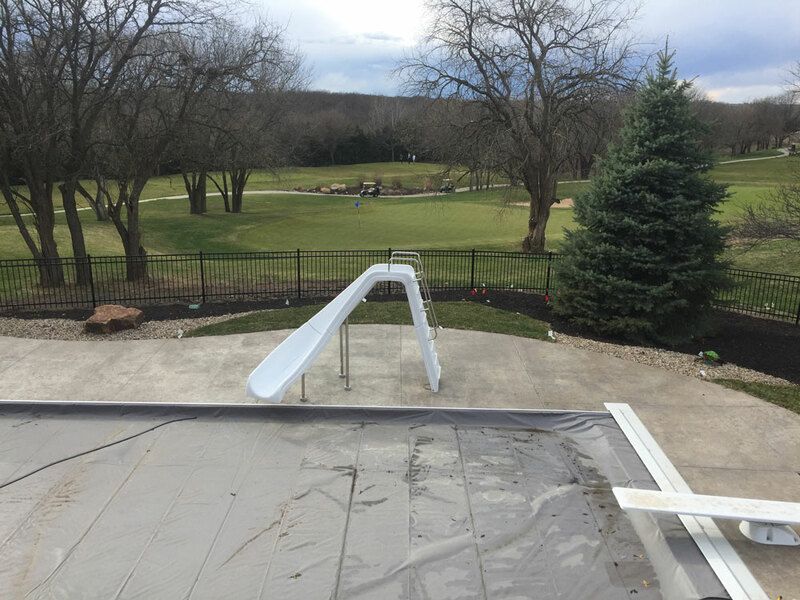  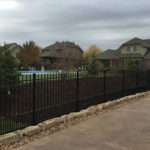 Many new homeowner associations and golf courses only allow this. 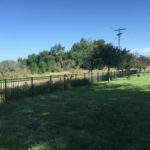 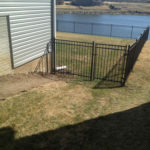 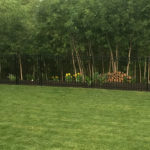 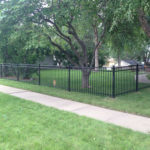 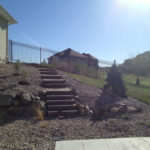 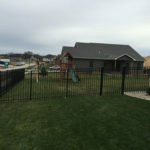 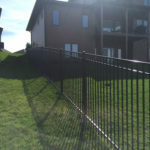 Properties of distinction often choose this style of fence. 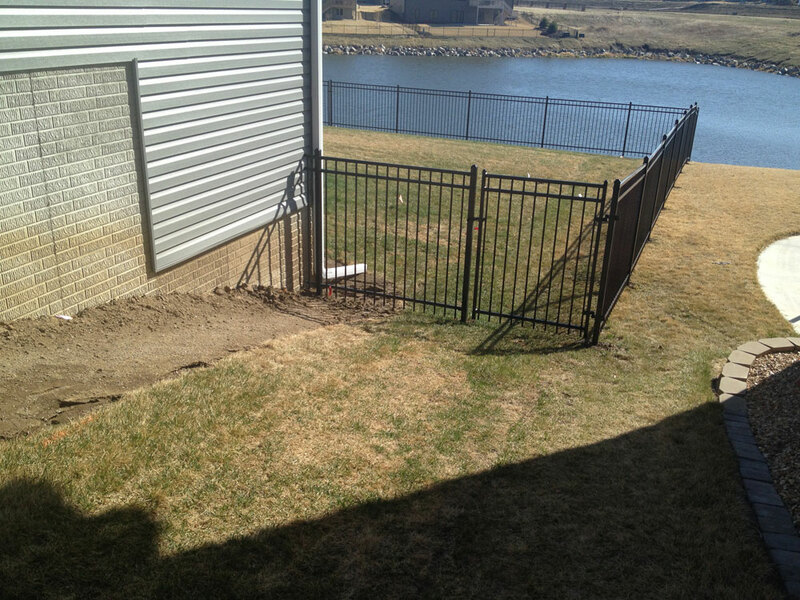 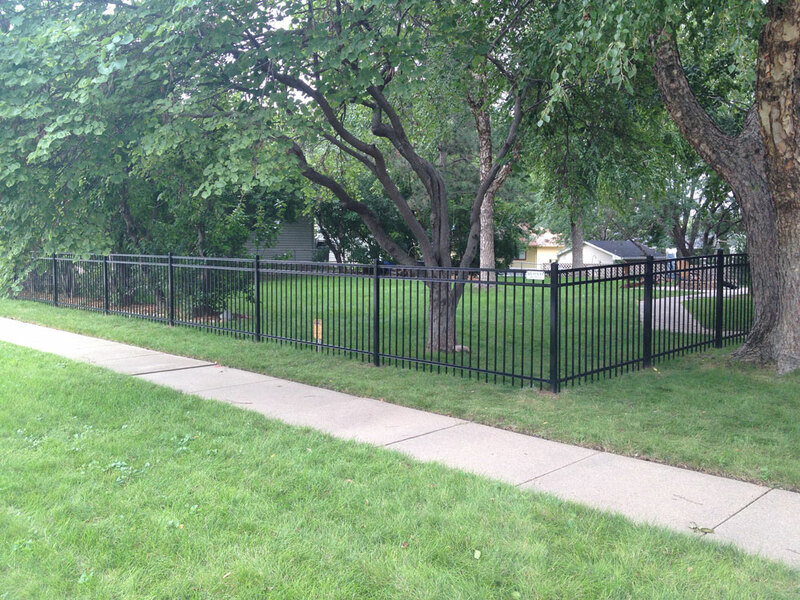 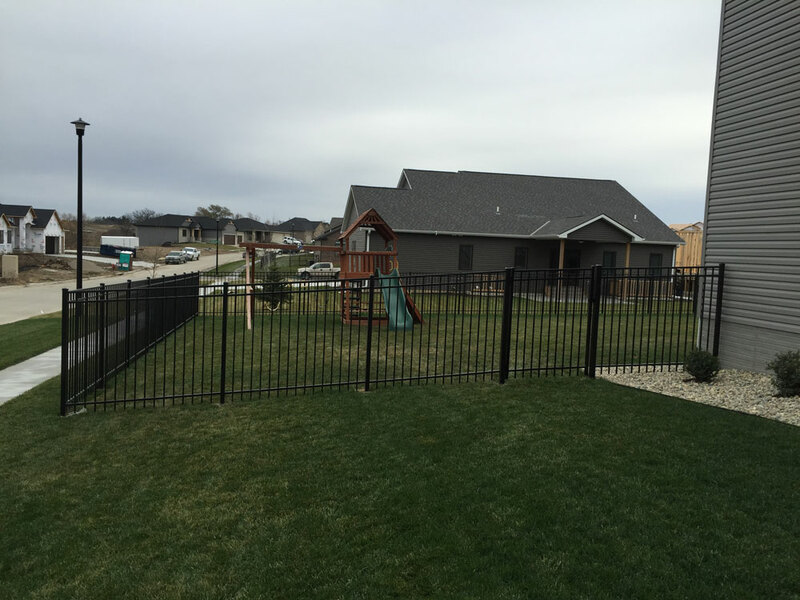 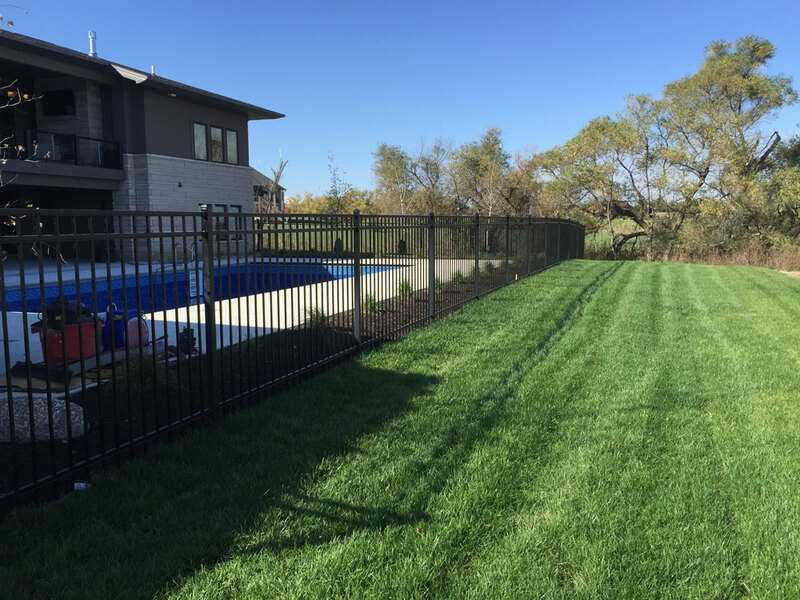 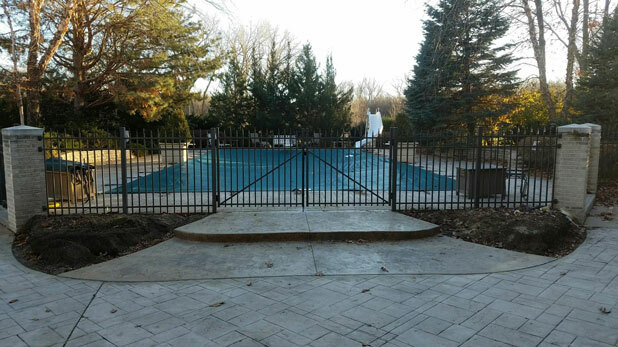 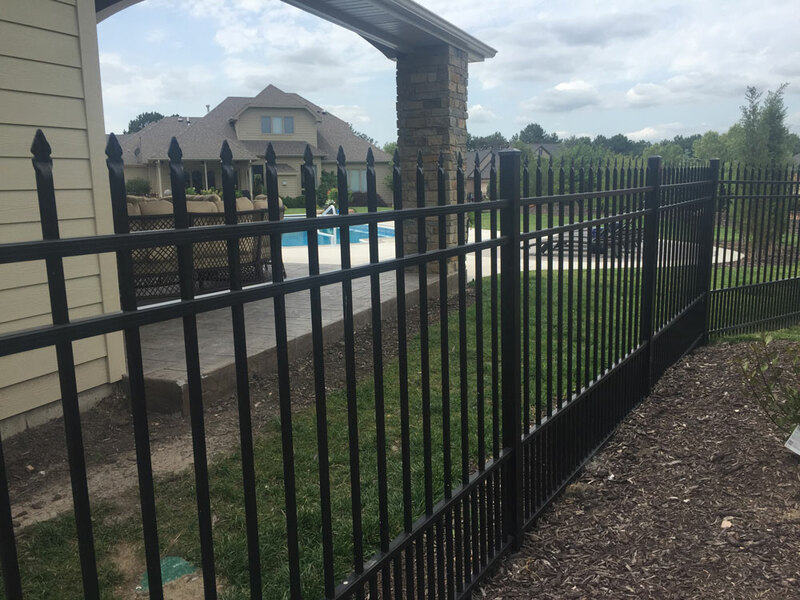 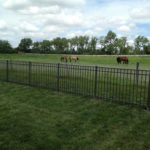 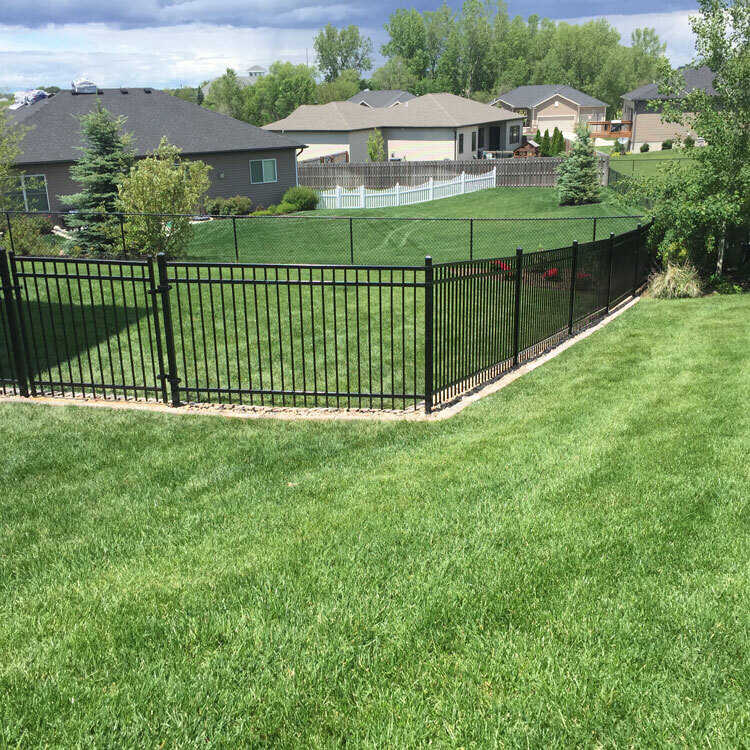 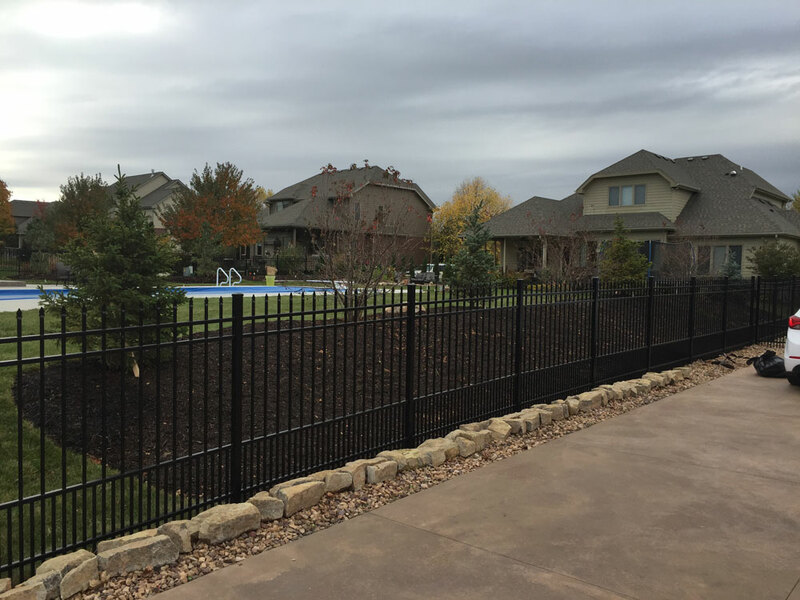 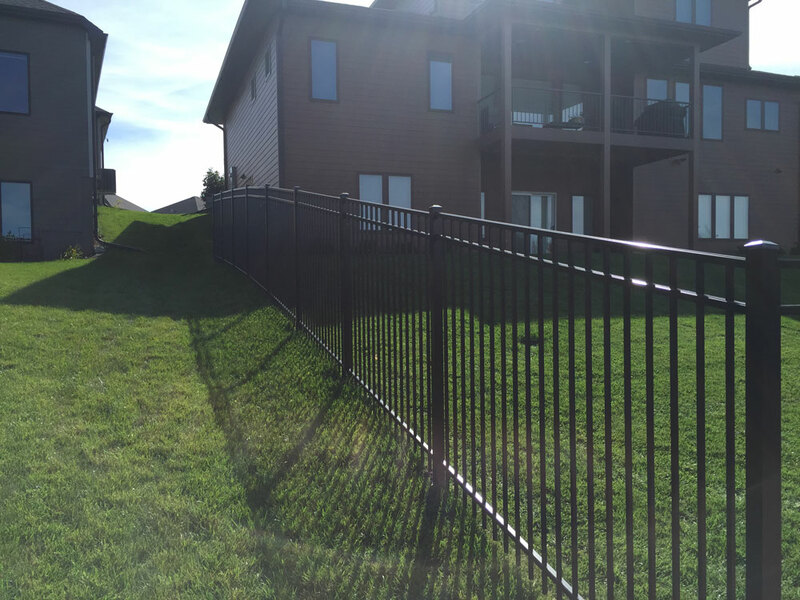 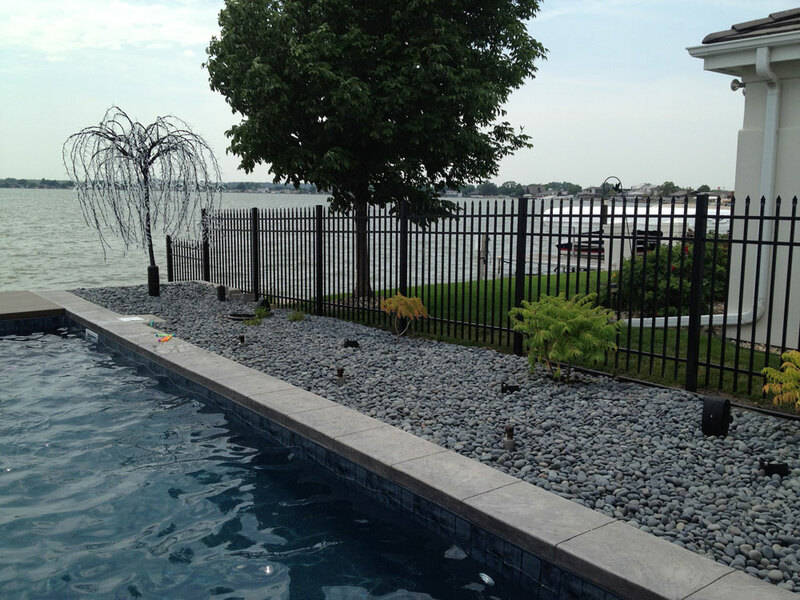 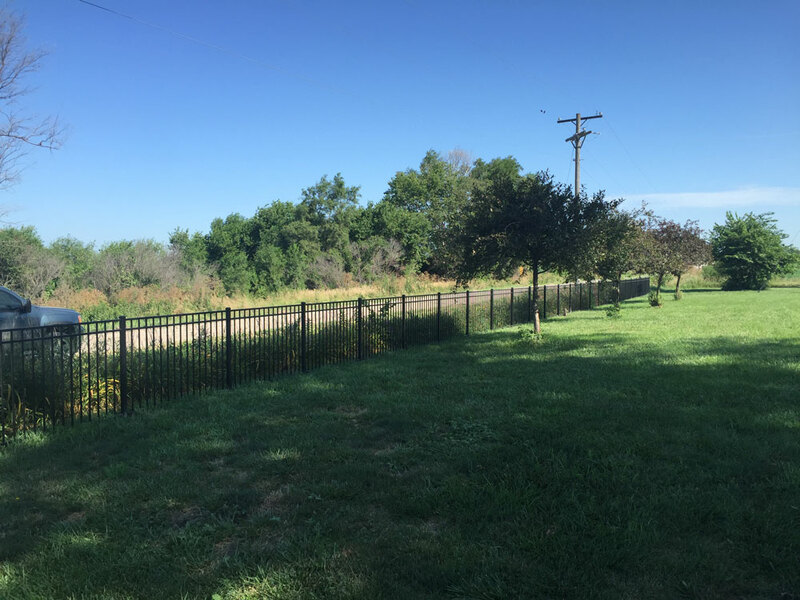 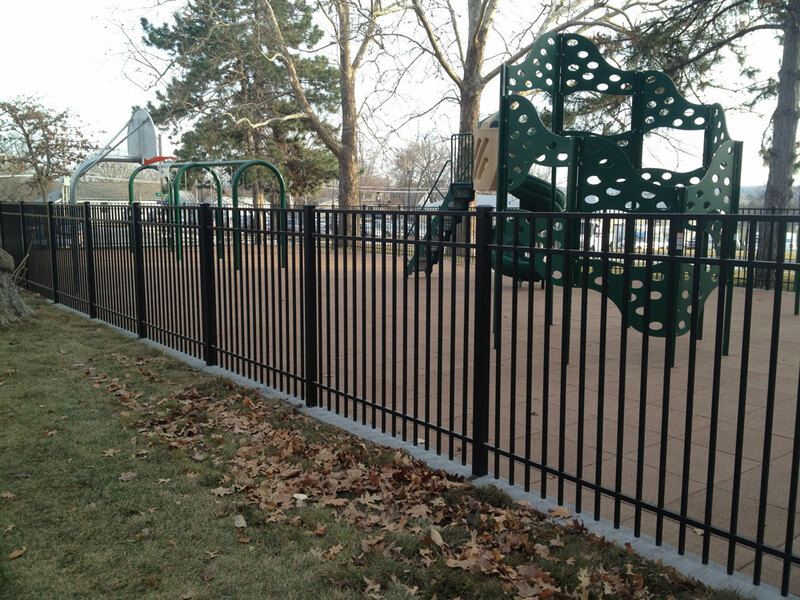 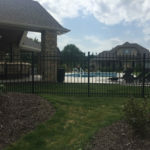 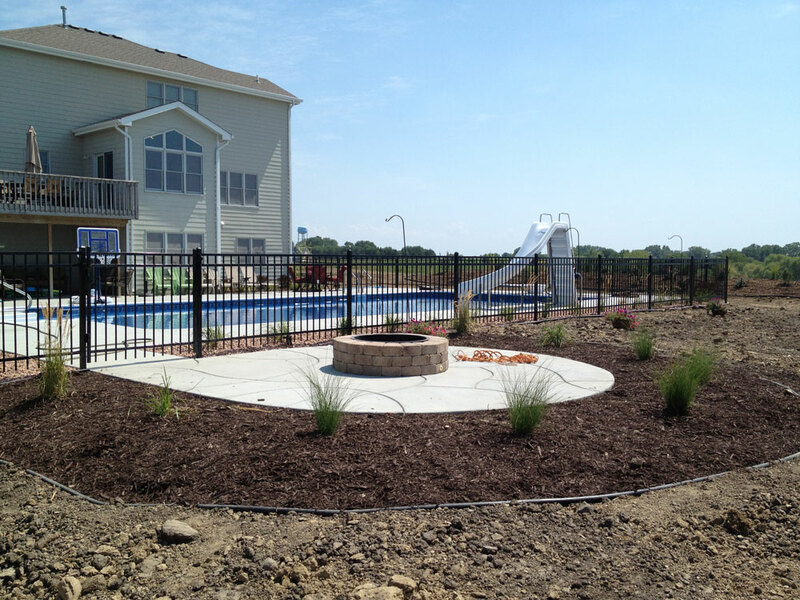 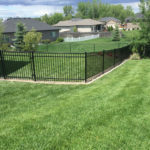 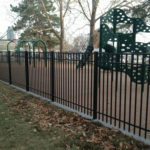 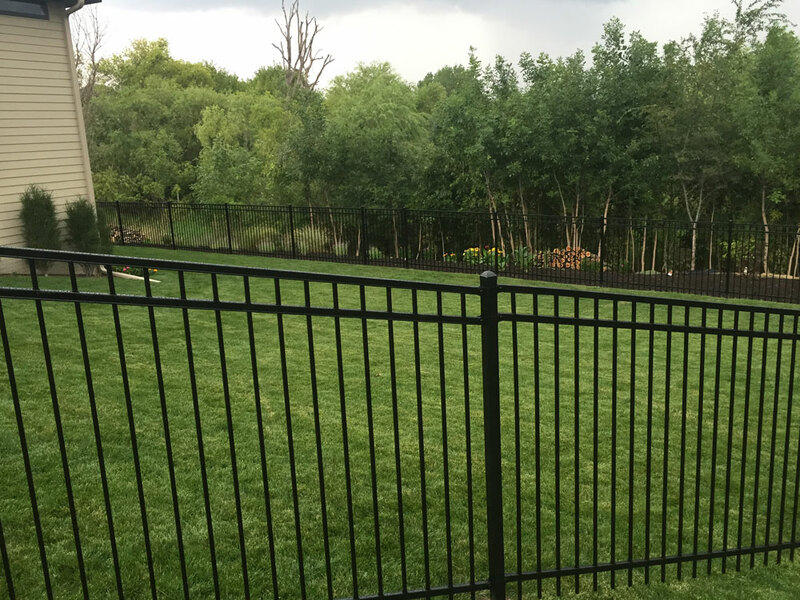 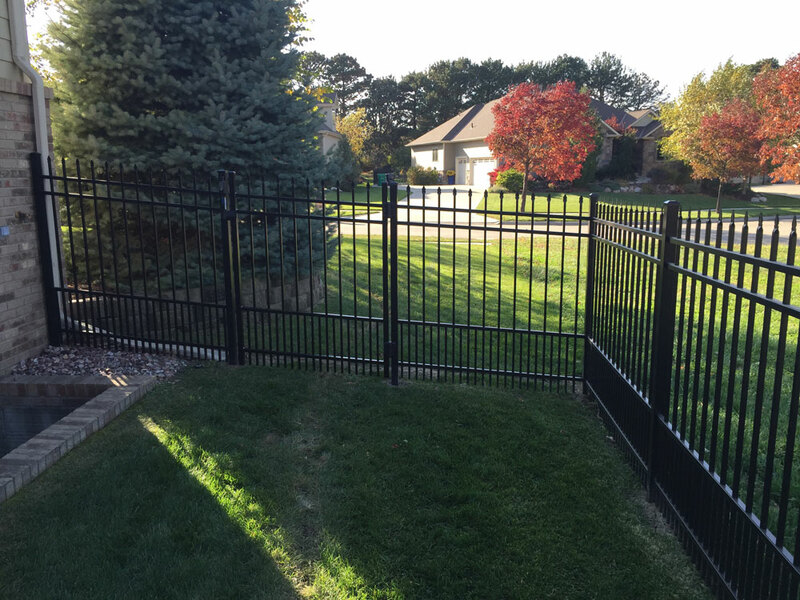 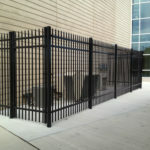 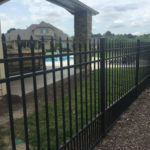 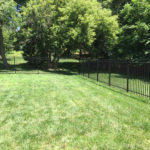 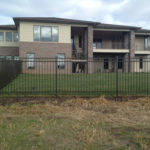 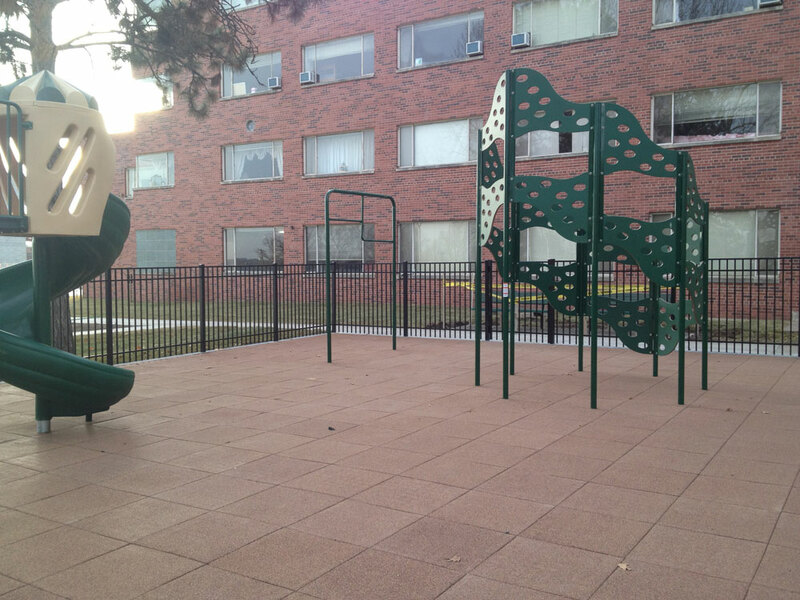 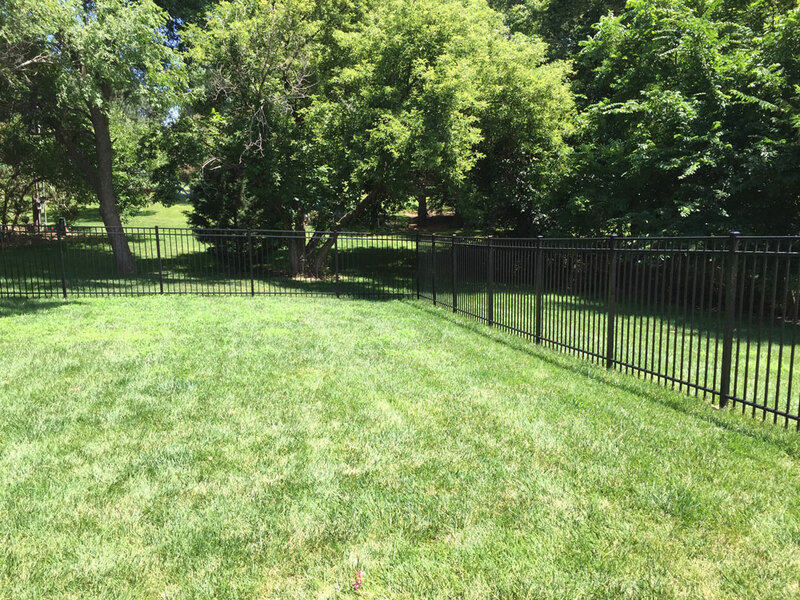 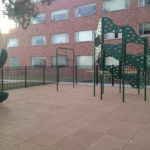 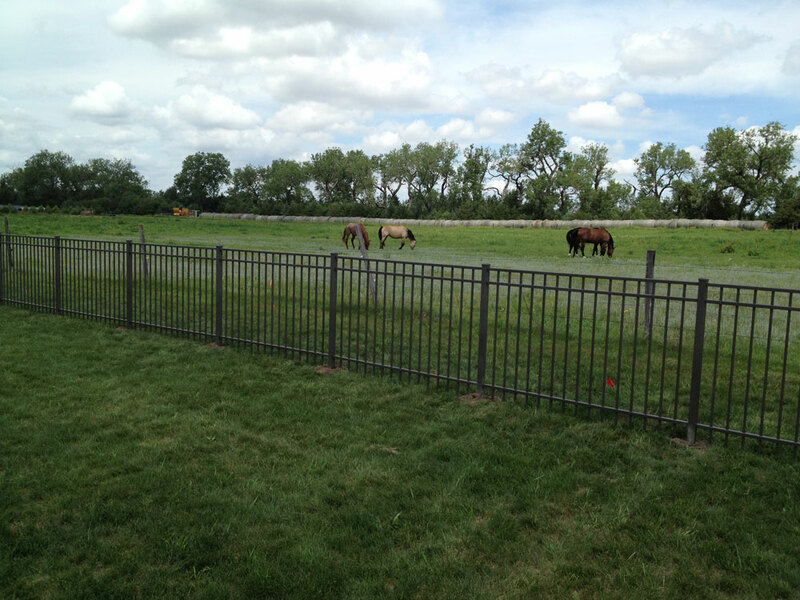 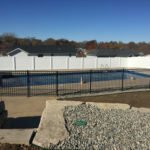 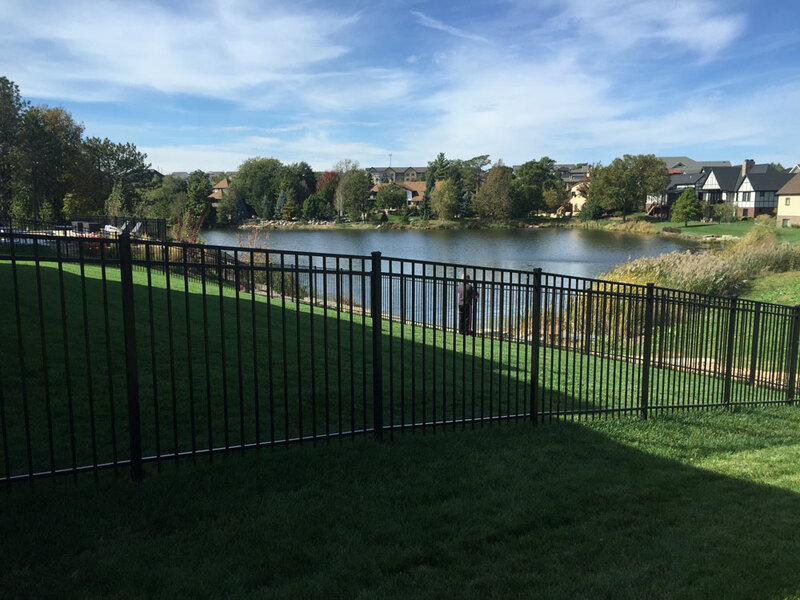 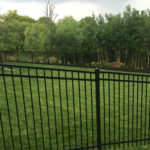 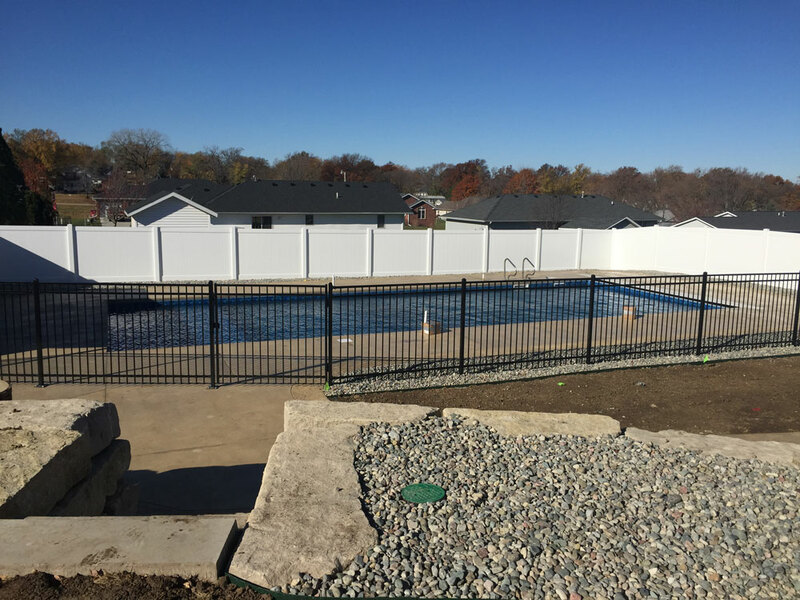 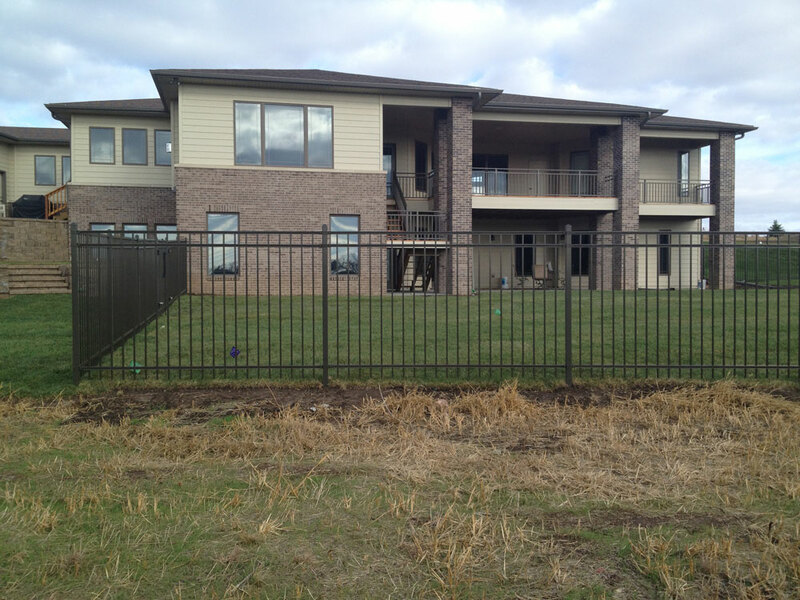 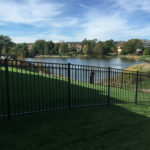 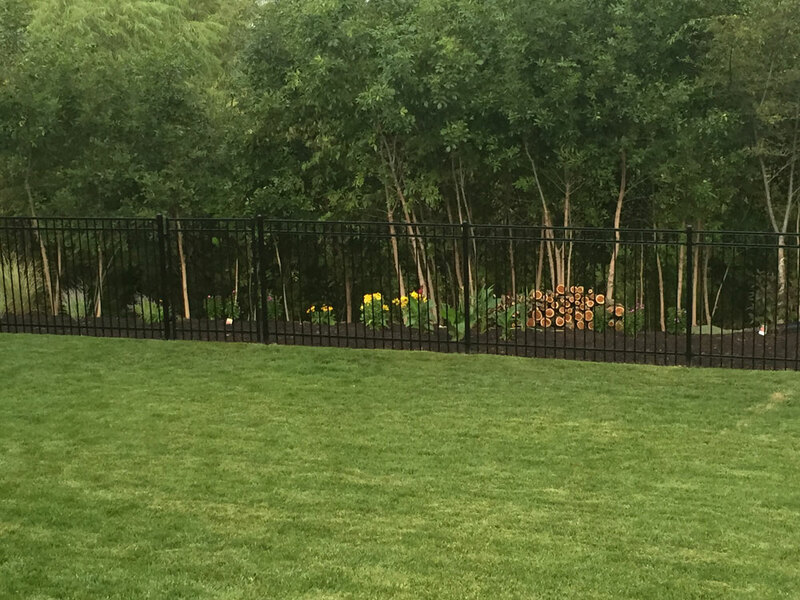 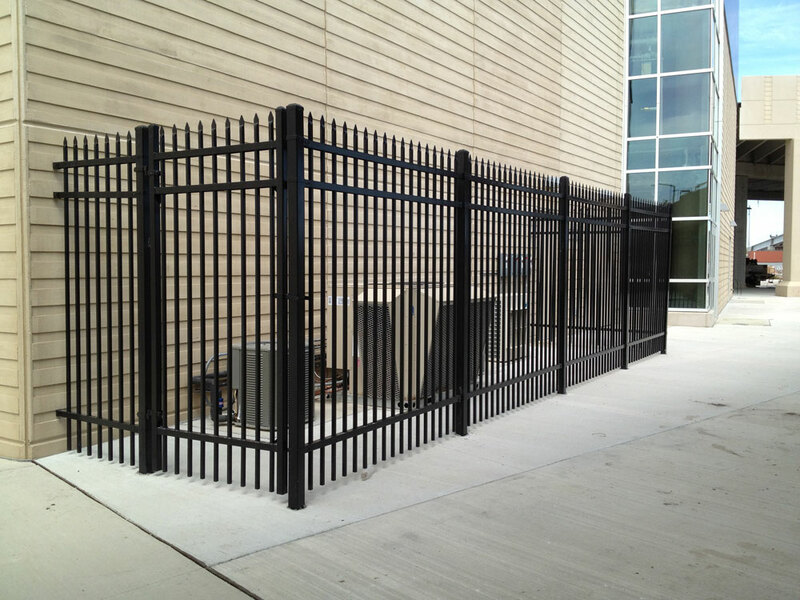 Country clubs, pools, and apartment clubhouses often install ornamental steel or aluminum fencing. 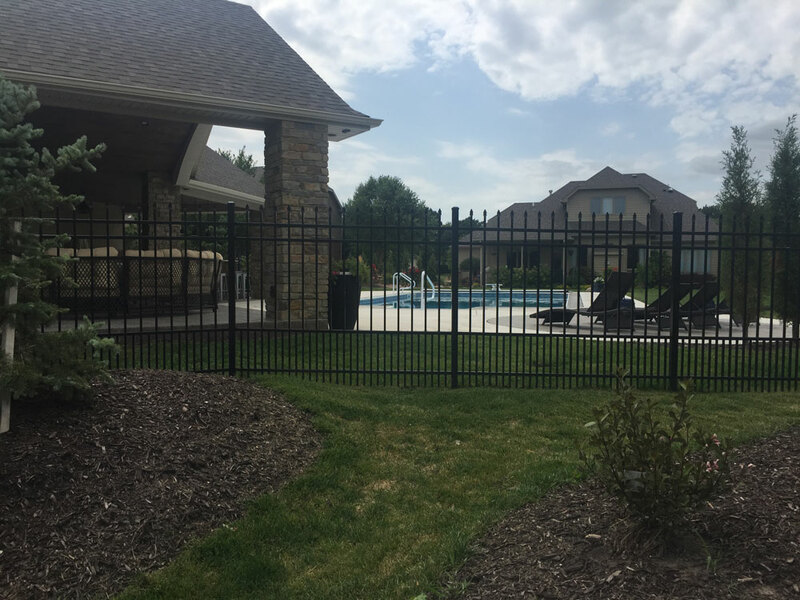 The only thing you must decide is if you want the strength of the Ameristar-built steel fence that provides a 20-year warranty or the clean look of the Courtyard aluminum which never rusts and provides a limited lifetime warranty. 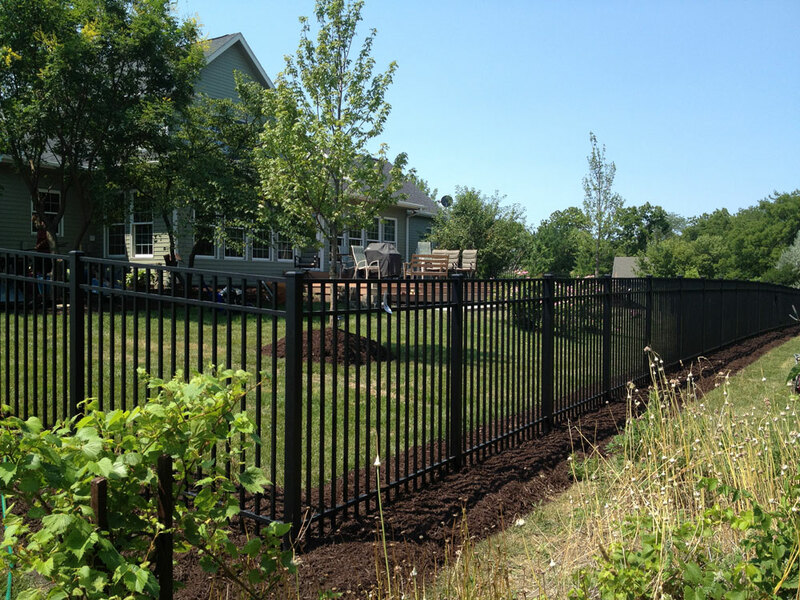 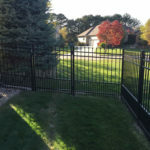 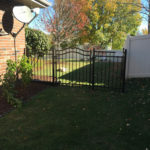 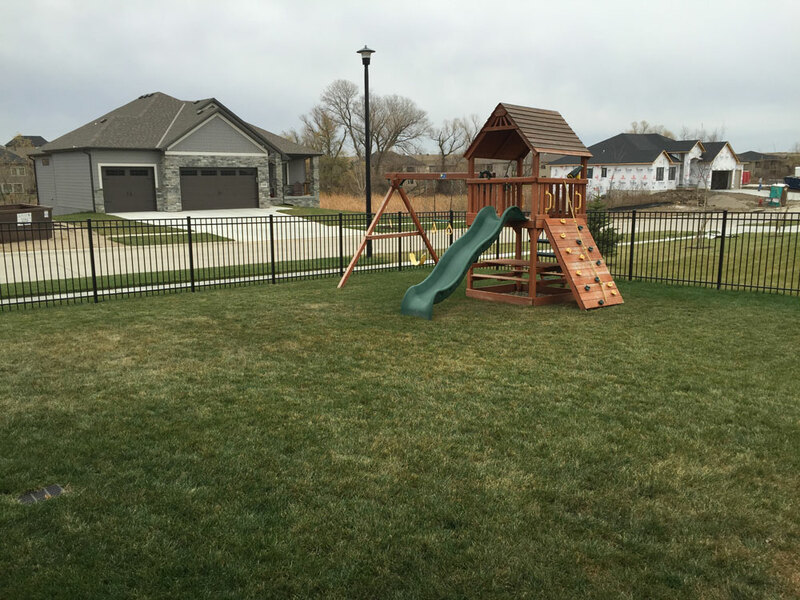 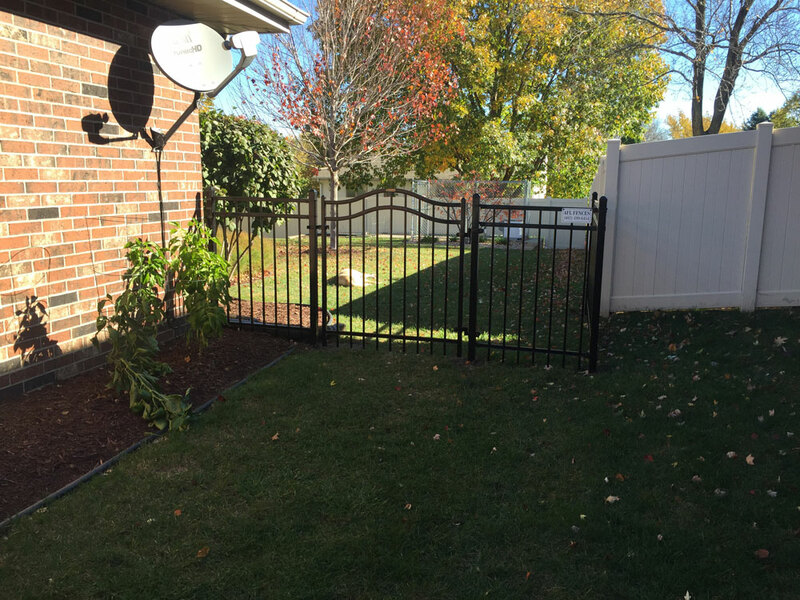 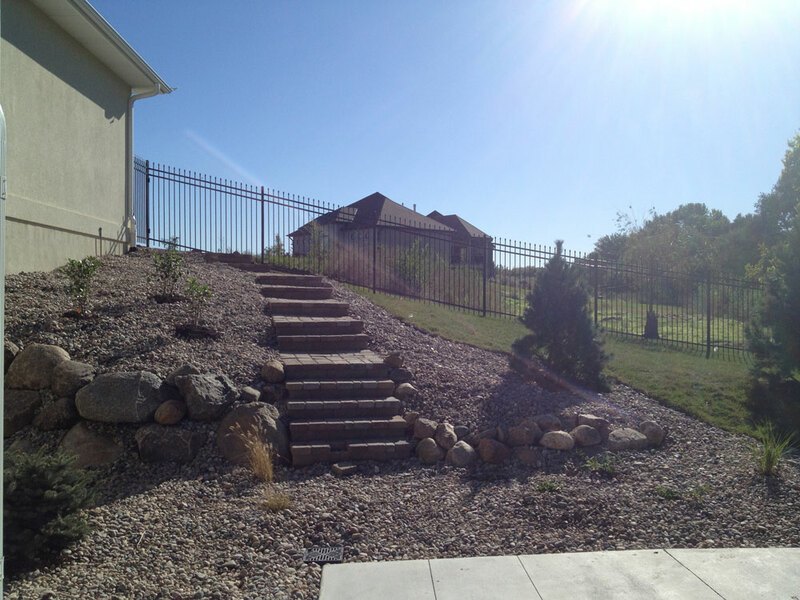 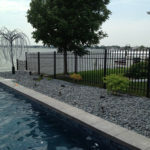 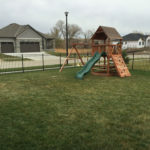 Ask us, and we can help you decide which ornamental fence fits you best.